SPL is ServiceLife Accessories Master Parts Distributor with access to their complete range at bulk pricing. We hold extensive ServiceLife stock and offer a next-day delivery service on all parts in stock throughout South Africa and the rest of Africa. 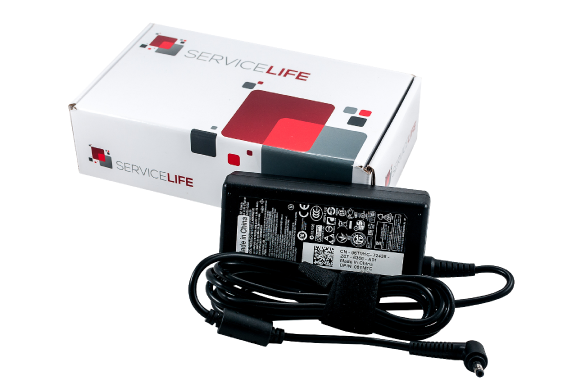 ServiceLife Accessories are a premium brand of compatible parts and accessories, guaranteed to be 100% compatible and carry the industry’s longest hassle-free warranties on compatible products. We offer unbeatable warranties as we know when problems occur- it’s urgent to get them right again! We are Africa’s largest parts supplier, built on service. Some parts are shipped in hours, others delivered next-day – we’ll get you up and running again in no time.